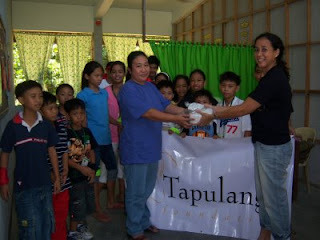 Tapulanga Foundation blog: Answered Prayer! Parents of 20 students studying in St. Francis of Assisi School of Silay City have been "praying" for the school to provide a nebulizer machine in the clinic for their children who have asthma. 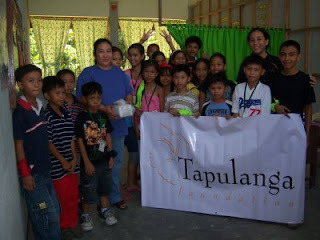 Their prayers were answered today as the Babes of Bacolod, thru the Tapulanga Foundation, donated a nebulizer! I read thru your log & found it really interesting. Please visit my blog at http://robots4all.blogspot.com/ and do write in your comments .. Thanks ! !